England, 1852. 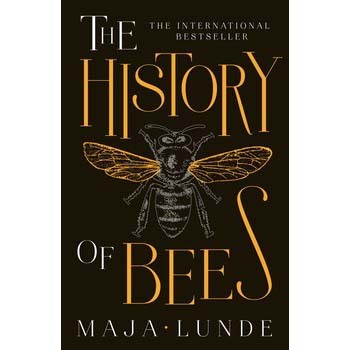 William is a biologist and seed merchant, who sets out to build a new type of beehive—one that will give both him and his children honour and fame. China, 2098. Tao hand paints pollen onto the fruit trees now that the bees have long since disappeared. When Tao’s young son is taken away by the authorities after a tragic accident—and she is kept in the dark about his whereabouts and condition—she sets out on a grueling journey to find out what happened to him.